460 pages | 60 Color Illus. | 55 B/W Illus. The nanosciences are a rapidly expanding field of research with a wide applicability to all areas of health. They encompass a variety of technologies ranging from particles to networks and nanostructures. This book focuses on the application of nanomedicine and nanotechnology to cancer. It introduces nanocarriers, nanorods, nanoprobes nanoplatforms, nanorings, nanotubes nanowires, nano-sensor arrays and a variety of methodological techniques. This is done within the framework of numerous cancer types. Contributors are all leading experts and are carrying out groundbreaking work. 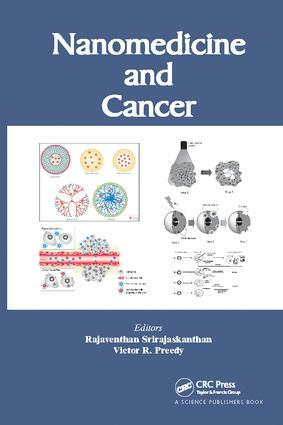 The book is essential reading for oncologists, research scientists, doctors, health care professionals, pathologists, biologists, biochemists, chemists and physicists as well as those interested in disease and nanosciences or cancer in general.